For every authority, government or elected assembly, there must exist an allotted citizen assembly which monitors, creates proposals and controls this authority. 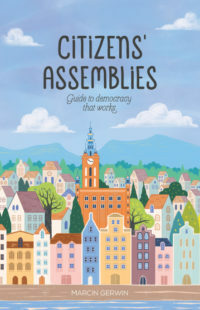 Citizens’ Assemblies is a book by the Polish activist Marcin Gerwin which he describes as “a step-by-step presentation of how to organise a citizens’ assembly, with the primary focus on the city level”. It is available online for free in 6 languages. The fact is that, as Plato argues, politics is a profession. Politics is a profession, even if you ask a democratic such as yourself. Even if you ask yourself. 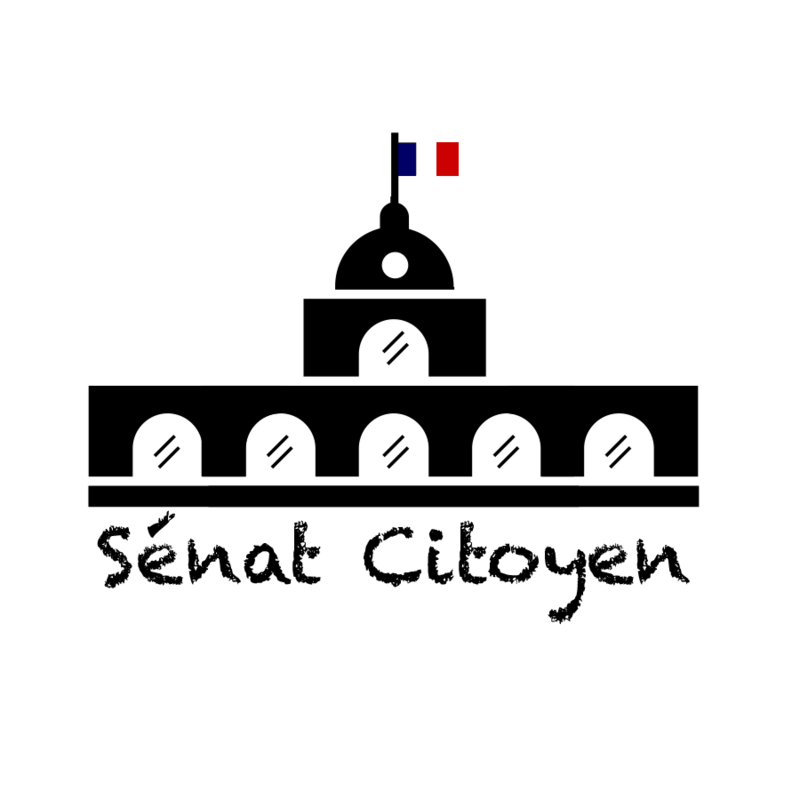 How would you explain the place that you accord in [your book] “Notre Cause Commune” [“Our Common Cause”], in your work, in your blog, always, since 2005, to constituent workshops? The fundamental role that you assign to instruction and to training of citizens? 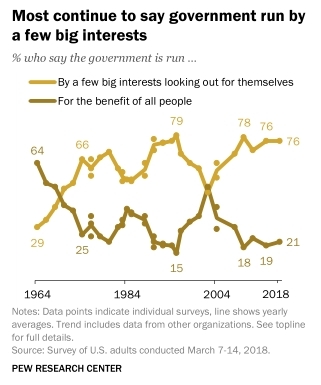 Isn’t it in order to give citizens the means to exercise correctly, properly and competently (if you excuse the adverb) the powers they were temporarily entrusted with? It is obvious that politics is a profession and requires information. This profession, this information, must be open to all. 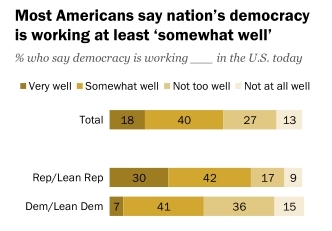 There should be an equality of opportunity, there should be a wealth of opportunities for democratic practice and learning, including through sortition. Saying, however, that the equality of rights, the equality of competence would justify that each and every person would govern successively, as they did in Athens – a very small city – appointed by sortition and as a part time job, ignores the fact that it is the exercise of power that relieves incompetence, unprofessionalism, and lack of skills.